For 8 weeks during the summer of 2018, rockers of all ages gathered at Diver Library to write original music—to make songs. Some of these songs were silly, some thoughtful, some beautiful, and at least one was very scary! On August 15th the library closed its doors to the public, and with the help of some 518 friends, was transformed into a recording studio. On that day, drums slammed, guitars wept, piano keys sparkled, and kids giggled. “Lets Make a Song!” was born! 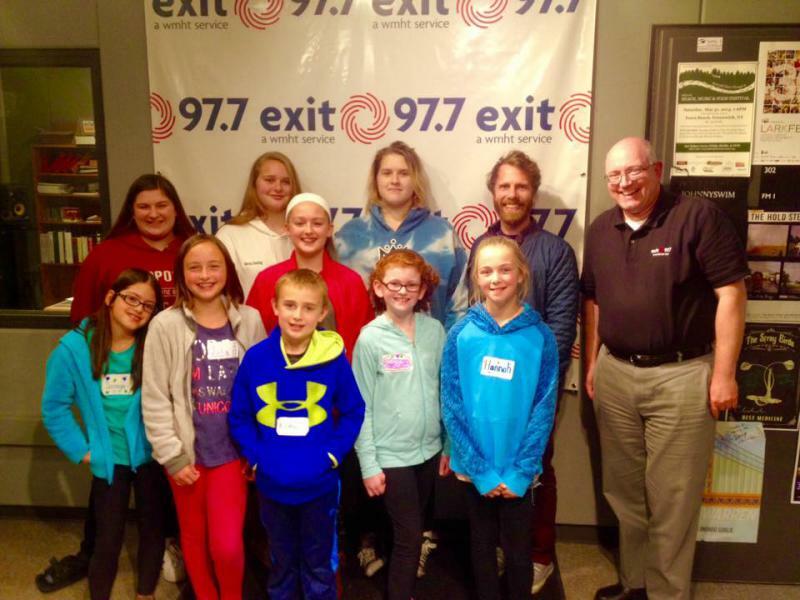 Earlier this month the gang was invited to WEXT studios to talk about their music with 97.7’s very own Chris Wienk! The program aired on the radio Tuesday, December 4th, but you can listen to it online anytime at http://www.wextradio.org/post/listen-local-518-lets-make-song.